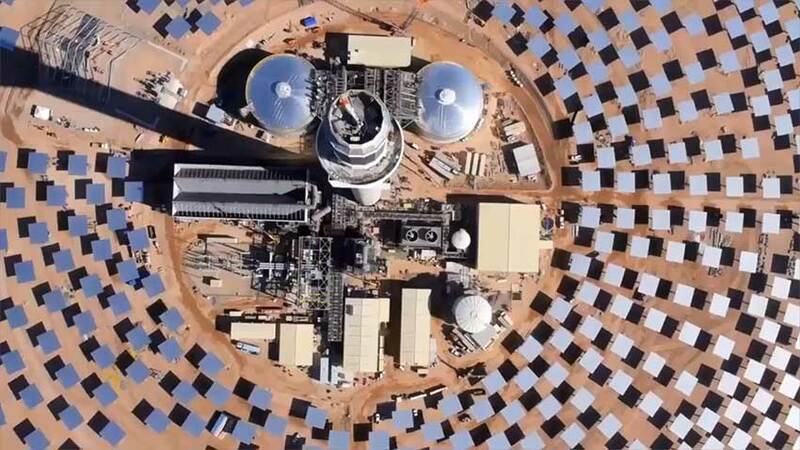 American company Solar Reserve will construct a new $650 million solar thermal power plant. 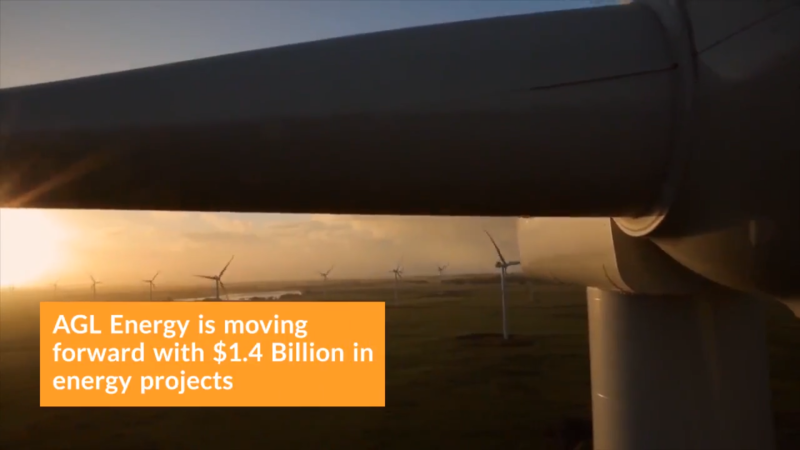 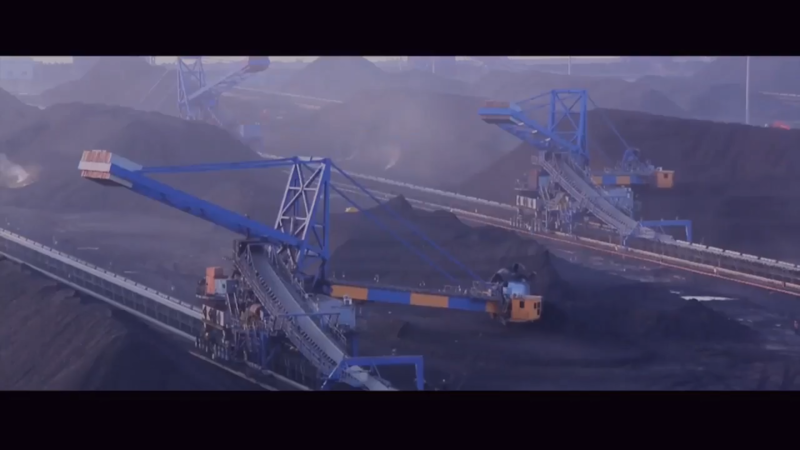 AGL Energy will shutter its coal-fired Liddell power station and invest $1.36 billion in gas, wind and solar energy projects. 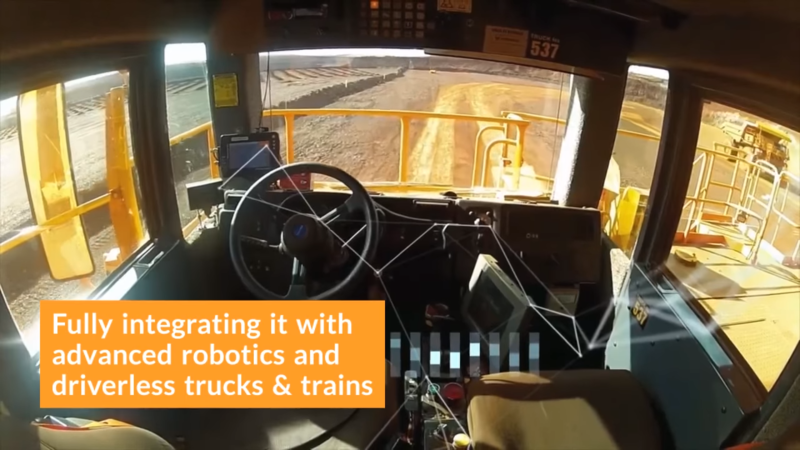 On the agenda for Rio Tinto in 2018 is moving forward with a $2.2 billion “intelligent” iron ore mine in the Pilbara. 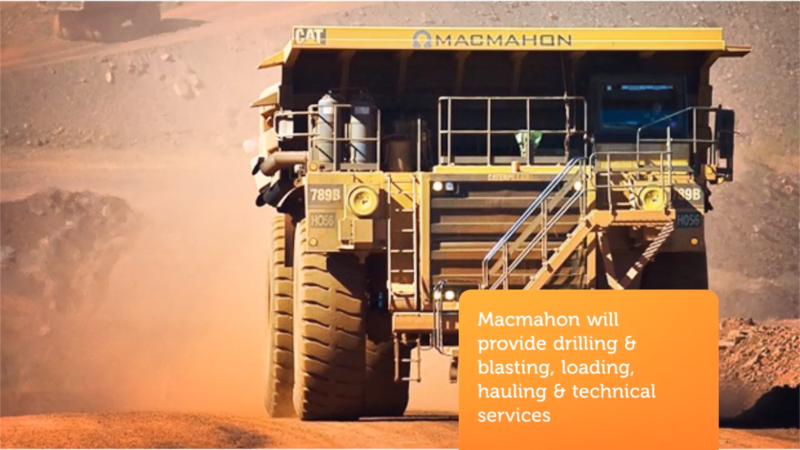 Dacian Gold has awarded Macmahon contractors a $250 million mining services for their Western Australian Mt Morgan gold mine. 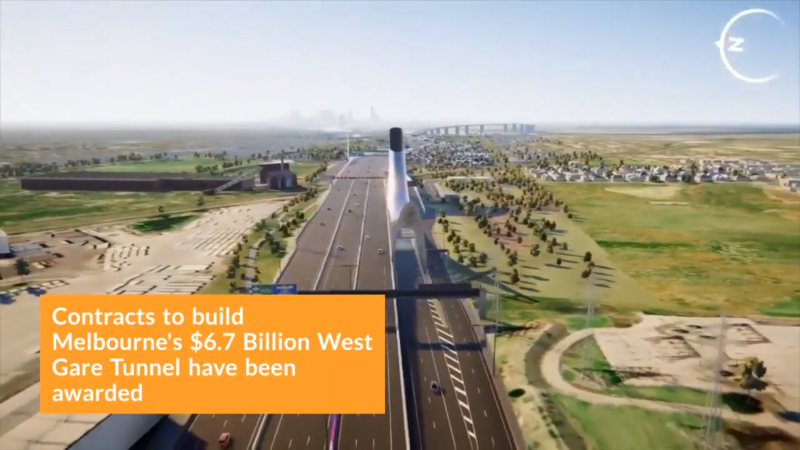 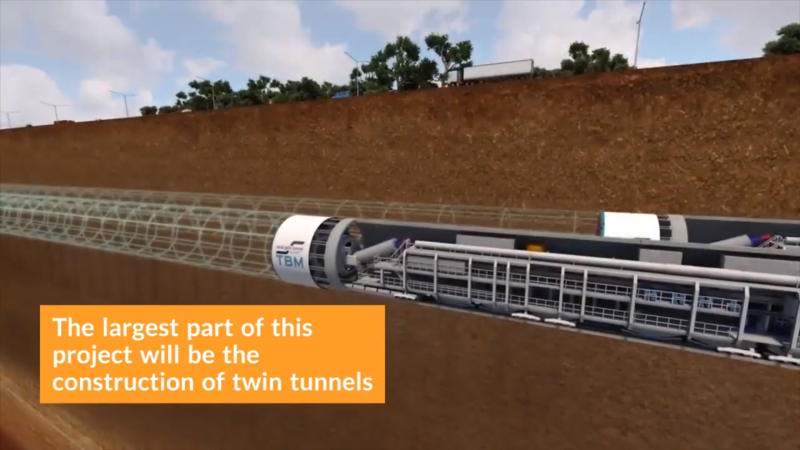 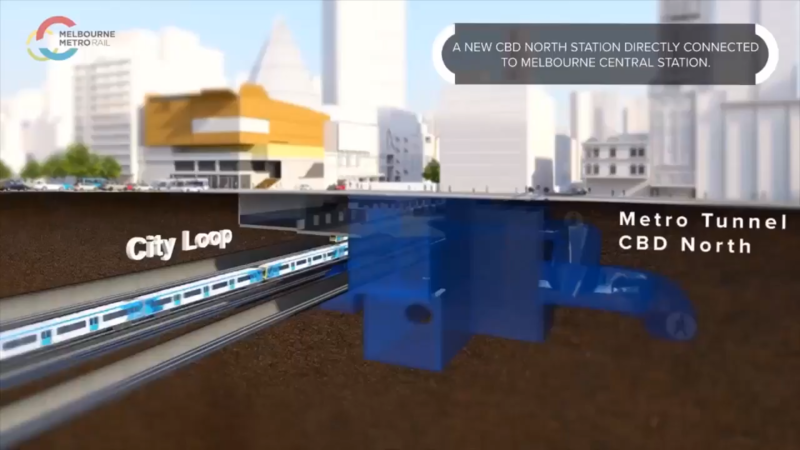 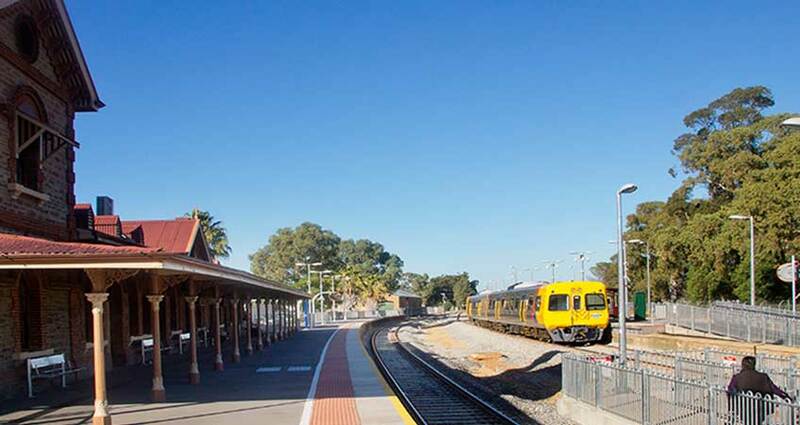 Victorian Planning Minister Richard Wynne has approved plans for the construction of the West Gate Tunnel.